Two days ago (see post below: "AFICS to members: change your email address and hands off our members!") we reported about a sudden move by the AFICS leadership to request members to change their email addresses, ostensibly because some servers (aol, hotmail, and yahoo) reject messages from un.org. Several members have expressed surprise at this request from the AFICS office and have told us that they have experienced no such problem with their email address. Some have said they've written to the AFICS President to ask the purpose of the request. This could very well be AFICS edging its way into the 21st century. It's about time! Our experience tells us it's more likely an attempt to limit communication among AFICS members. Given that the AFICS website presents a one-sided and distorted view of the issues (posting some communications and not others), it's important that AFICS members are able to avail themselves of other perspectives. There's no need to repeat views expressed in our earlier blog. 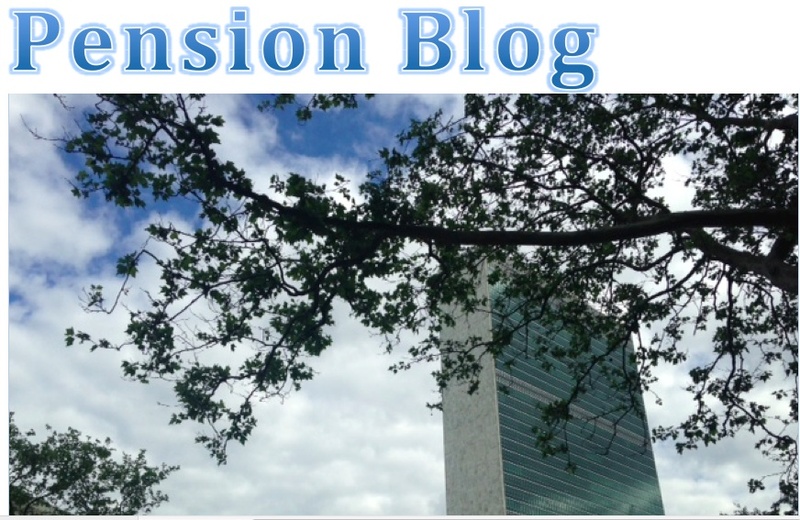 Suffice it to say that we're asking all AFICS members who've changed their email addresses recently at the request of the AFICS President, to send us your new email addresses soonest, so that you can continue to receive messages from UN Pension Blog on important pension matters. 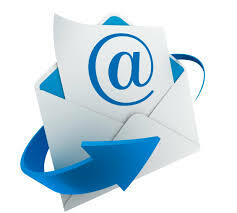 Email us at: unpensionblog.info@gmail.com to let us know your new email address. And of course, there's no need to wait for reminders: visit the blog regularly for updates!